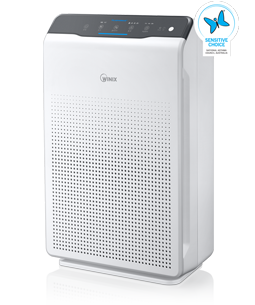 The next-generation ZERO 4 Stage Air Purifier features 4 Stages of air purification with PlasmaWave® technology, reactive Dual Smart Sensor, Smart Air Quality Display, Sleep Mode and 4 Fan Speeds with Hospital Grade True HEPA filtration for whole rooms. The perfect all-rounder home air purifier. The next-generation ZERO+ PRO 5 Stage Air Purifier features 5 stages of air purification with PlasmaWave® 2.0 technology, dedicated Pet Filter, reactive Triple Smart Sensor, Smart Air Quality Display, Sleep Mode and 4 Fan Speeds with Hospital Grade True HEPA filtration for whole rooms. 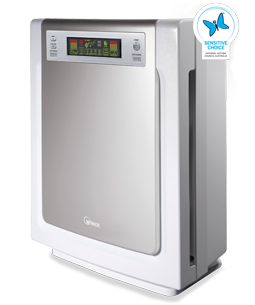 Perfect for homes or professional workplace and office use, the ultimate PRO level air purifier. Effectively remove a broad range of odours, allergens & other airborne pollutants including: dust, smoke, pollen, pet dander, mould, bacteria, viruses & VOCs. 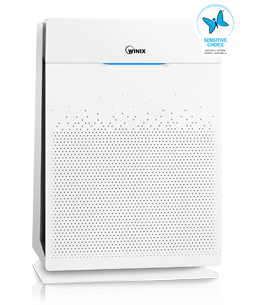 WINIX’s Australia-certified air purifiers effectively remove particles as small as 0.3 microns (μm) with 99.97% efficiency; the Australian standard for ‘Hospital-Grade True HEPA Filtration’¹. The unfortunate truth is that many suppliers make the claim of having ‘HEPA filters’, however, some of these are in reality not actually ‘Hospital-grade true HEPA’ filtration and upon testing, fail to filter 99.97% at 0.3 microns of particles from the air. 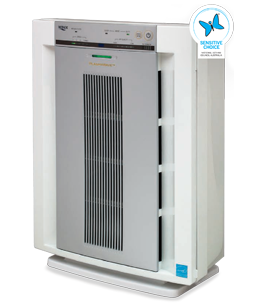 As a responsible Australian supplier of quality air purifiers, proof of independent testing is very important to us, as it should be for all customers doing their research. The world-renowned brand that is WINIX; over 40 years of air-cleaning experience, teamed up with a reliable Australian Warranty & the unbeatable ongoing after sales service of Ausclimate. Your long-term solution for a cleaner, healthier indoor climate. ¹ Hospital-Grade True Hepa filtration standard accredited by Australian independent testing laboratory, Assured Equipment Services, Utah-based Nelson Laboratories and Yonsei University, based in Seoul, South Korea. Test report results available upon request. The Winix quality-assured range that is manufactured and tested just for Australia can be noted by the letters ‘AUS’ at the start of the unit’s model number. If a Winix model number does not start with the letters, ‘AUS’ then it is not approved for sale in Australia and is not covered by Winix’s Official Australian Warranty.